Tigers versus Saints. Leicester versus Northampton. Just 30 miles separate Welford Road and Franklin’s Gardens. This is a rivalry going back to the very first year of each club’s formation and it just gets bigger ever year. 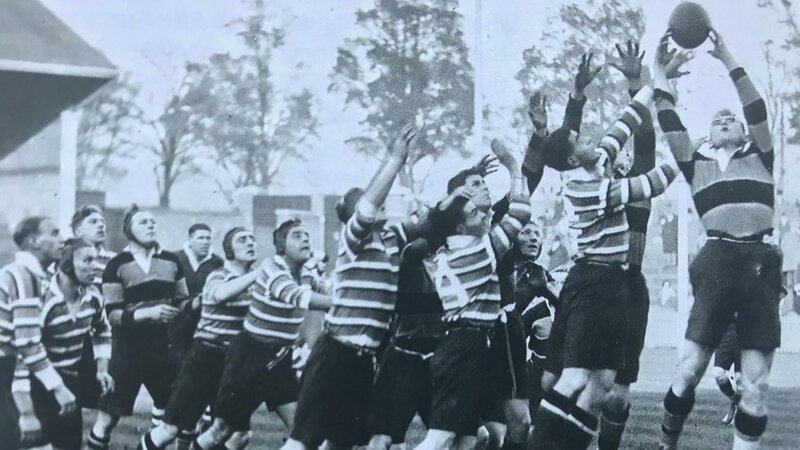 The two clubs have met on 242 occasions and here, in the first of our three-part feature, we look at one of rugby’s biggest domestic rivalries and how it came to be the fiercest fixture of the season. 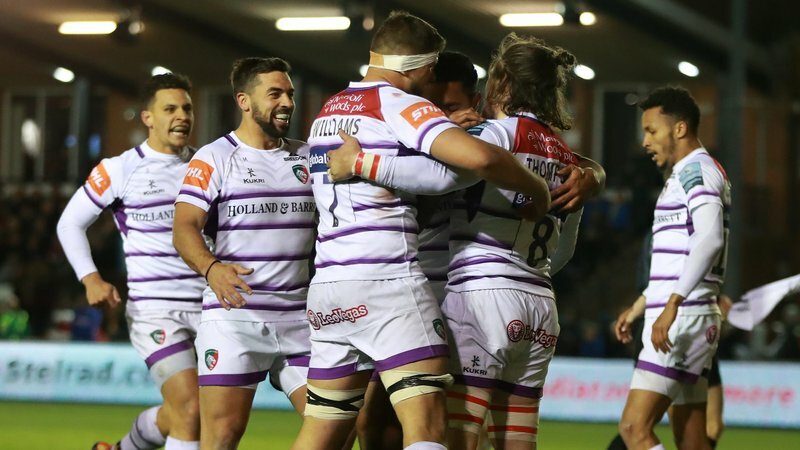 Both the Leicester club and its Northampton rivals were formed back in 1880 and the teams met for the first time on November 6 that year. 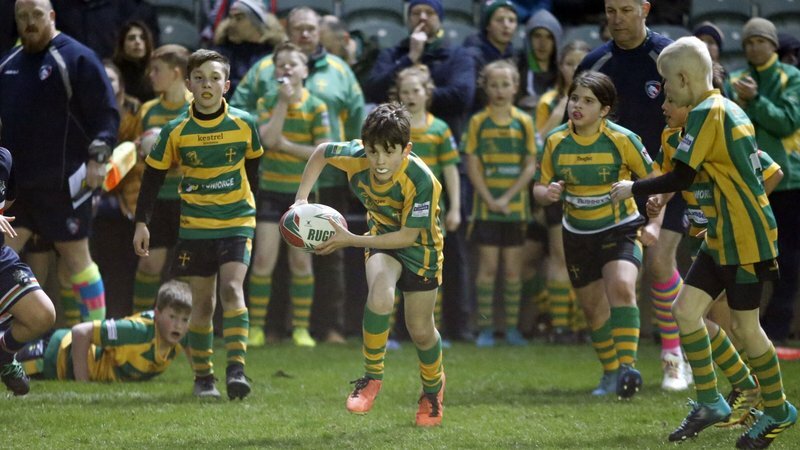 In what was just the third fixture in Leicester’s history, the teams battled played out a 0-0 draw at their Belgrave Cricket and Cycle Ground Road home. Alexander Brice captained Tigers as the club went on to win nine of their 17 matches in that maiden season. 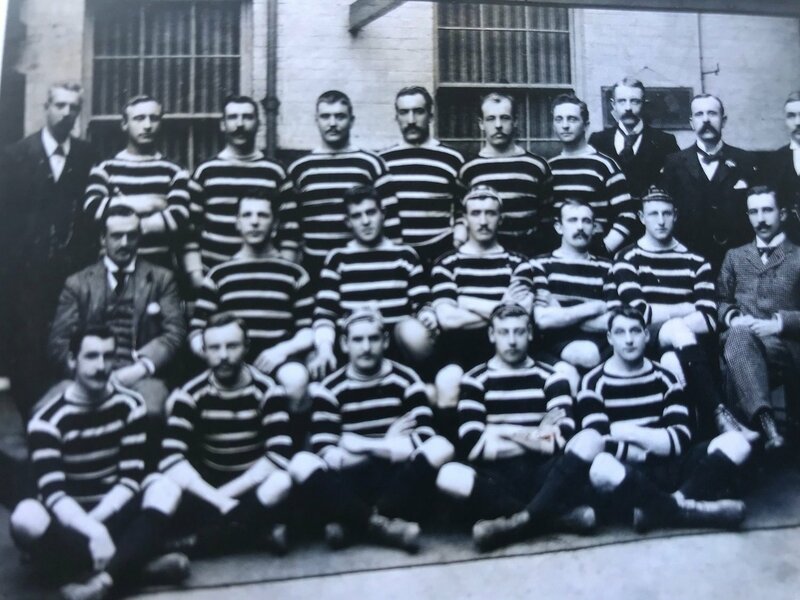 It was another three years before the teams locked horns for the first time at Welford Road, on October 5, 1895, but which time Leicester had adopted the red, white and green colours with Saints wearing black and green stripes. This time full-back Ted Cooke kicked the only points of the game as the hosts won 3-0 in the first of more 125 years of derby day matches at the famous stadium. The derby fixture also saw the club’s highest recorded home attendances as 13,000 watched the contest in November 1897 and then raised the mark to 15,000 the following season. 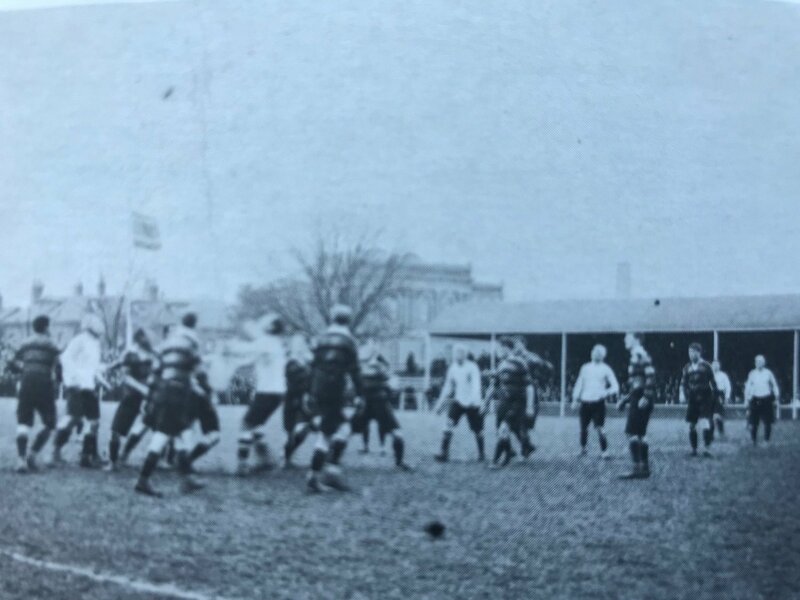 The first meeting 20th Century meeting at Welford Road brought another 0-0 draw on October 13, 1900 in front of a crowd of 10,000 in an era where Tigers reigned as Kings of the Midlands, winning the Midland Counties Cup eight times in succession up to 1905. Tigers continued to grow under the stewardship of Tom Crumbie, attracting some of the game’s biggest names, but in the post-war era it was Northampton who edged the derby honours, winning 12 out of 20 meetings during the 1950s. There were also three draws in four seasons from 1956/57 to 1959/60. 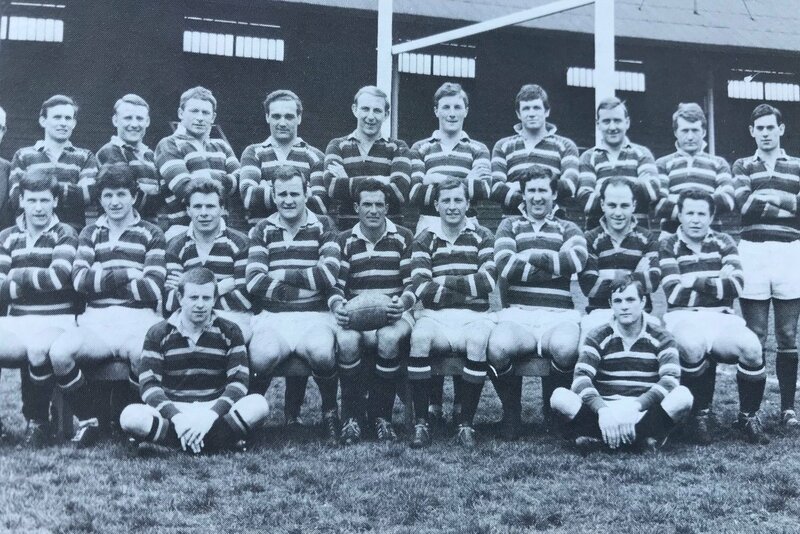 The 1963/64 season marked the first Tigers ‘double’ over Saints since the 1950/51 campaign and, a squad including the likes of David Matthews, Peter Tom, Graham Willars and Chalkie White turned the tide in Leicester’s favour. 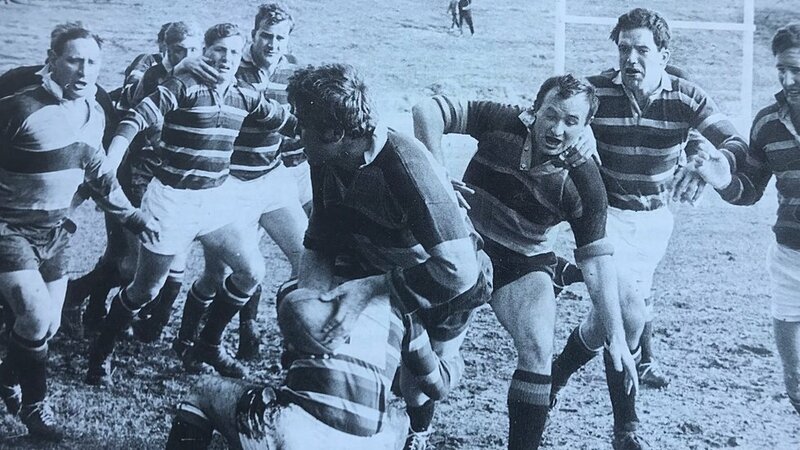 Tigers finished second in the inaugural year of the Midland Merit table in 1976/77, beating Saints at home but losing the away fixture. The following season saw the start of the club’s love affair with the John Player Cup as Tigers beat Saints 20-11 on the road to the Final thanks to tries from John Duggan and Nick Joyce. They’d have to wait to lift the silverware, though, as the season ended in Cup Final heartbreak against Gloucester. 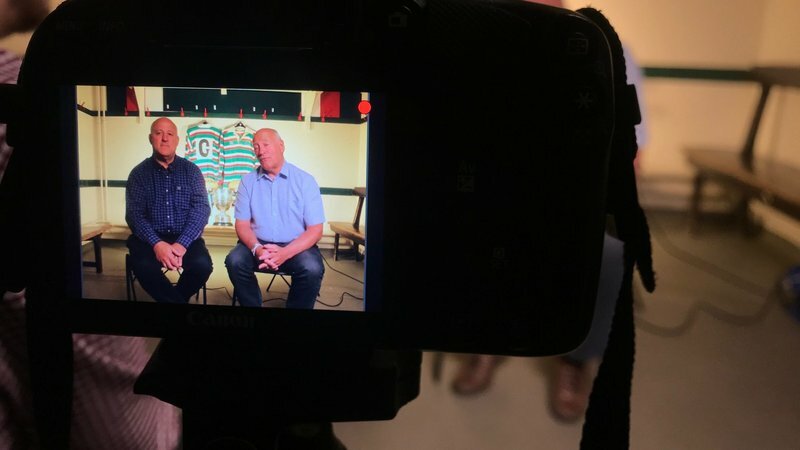 Read part two of our three-part feature exclusively on LeicesterTigers.com tomorrow (Thursday, March 21) as we pick things up with famous cup runs, the amateur head-to-heads and what professionalism meant for the Midlands rivals.